Did You Know Scrabo Tower Is The Result of a 1855 Design Competition? The Prize Was £20! Plus a Mysterious Disappearing House. It's so hot & sunny today, so I dragged Smix away from the computer and up to Scrabo Tower in Newtownards to plane watch. 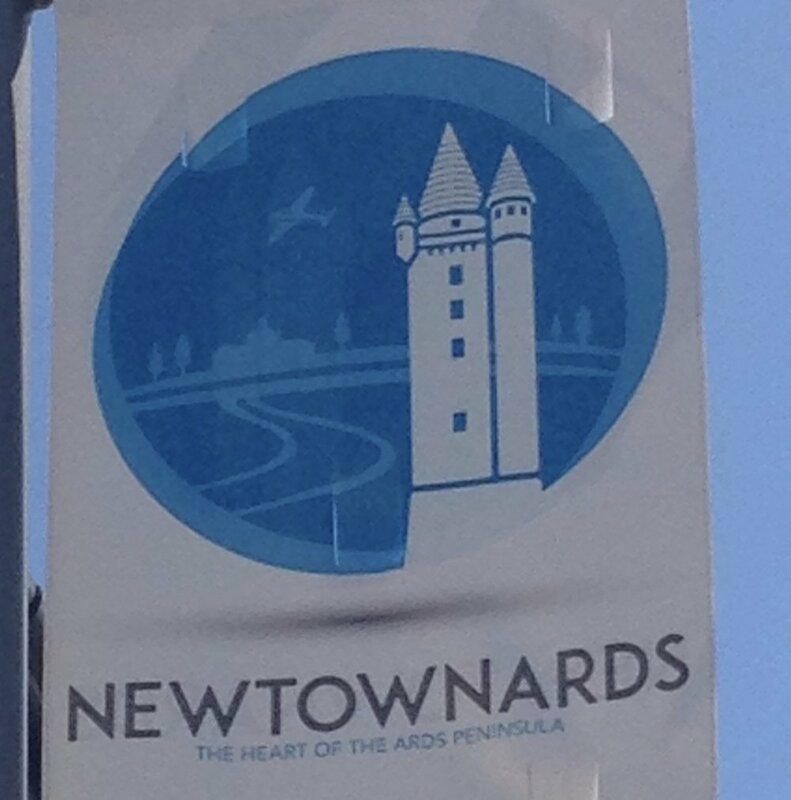 We sort of did the real life little Newtownards logo. You can spy the little plane below. There wasn't really anyone else around. Just three other bunches of people, and the crazy father & son in the pic below, doing sprints on the hill we struggled just to walk up. Looking back down you could even see the Mourne Mountains in the distance. We will have to get down there at some point during the summer. Sadly the tower itself was closed today. It recently reopened to the public after closing due to water damage in 2014. You can visit on Fridays, Saturdays and Sundays, between 10am & 4pm. Entry is £3 for adults, £2 for kids, £10 family ticket. As it's National Trust owned I would reckon if you have a annual pass, entry would be free. 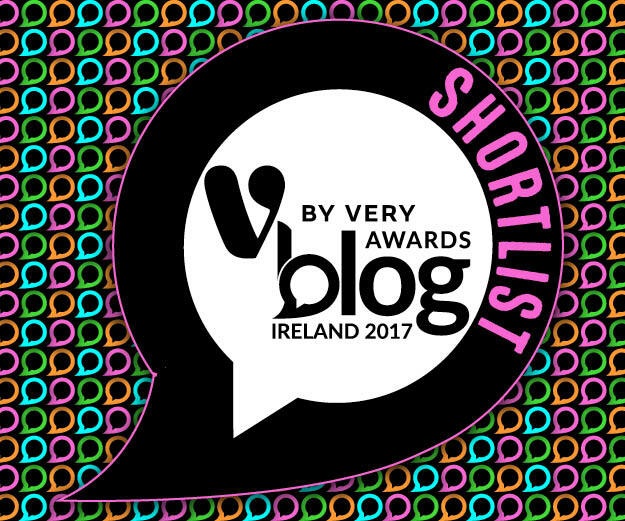 I have a media pass, so I might go and check that out for you in a blog soon. The history of the tower is pretty cool. It was actually the outcome of a design competition, launched in 1855. The brief was to design a memorial for Charles Stewart, the 3rd Marquess of Londonderry. The design was not to exceed building costs of £2000, and two prizes were offered, £20 & £15. One of the four final architectural designs chosen was by W.J. Barre. When he took the plans to be priced by Belfast's McLaughlin & Harvey, they estimated it as 20% over the £2000 Barre claimed it would cost. He was outraged and said the competition was rigged. He reused the design for the Dawson Monument in Monaghan (pictured right), and I think it would be rather grim and more like a tombstone to have that perched on the hill. In the end three of the final designs exceeded the £2000 budget, so Charles Lanyon's design which didn't, was chosen. Ironically it then ran over budget, ending up being OVER £3000 to build, with the plans scaled down and turrets & tower itself made smaller, the buttress walls in the sketch you see above were left out, but it is his design which was completed in 1857 which we see today. Many people think the actual design was by Lanyon's assistant W.H. Lynch (maybe he got the £15!). I said to Smix as we drove up this morning, how odd would it be to see that hill without the tower there? Everyone alive today has only known Ards as it sits in the shadow of Scrabo Tower. It's strange to think of that hill without the tower at the peak. The photo below shows a more barren hill, before the golf course added the landscaping. From the top of the hill you can see Belfast, all of Craigantlet, right down to Bangor, over to Donaghadee, the Ards peninsula and the whole way to the Mournes. Smix was most interested in the small Newtownards' Airport (runway very bottom of pic below), where you can watch small private planes take off and land. There were quite a few today because of the clear weather. Just before the turn off to the golf course, is another house I've always loved. It's a farm house and I think it's the combination of the balcony, the strange little tower and the green appeals to me. I thought it was quite amusing that Streetview caught a tractor right outside it. I also did a bit of rubbernecking from the car, as just past the road to the right, there was a new build I hadn't seen before. It's all glass and modern shapes and I was hoping to nosy further on Streetview when I got home, then share it with you here. 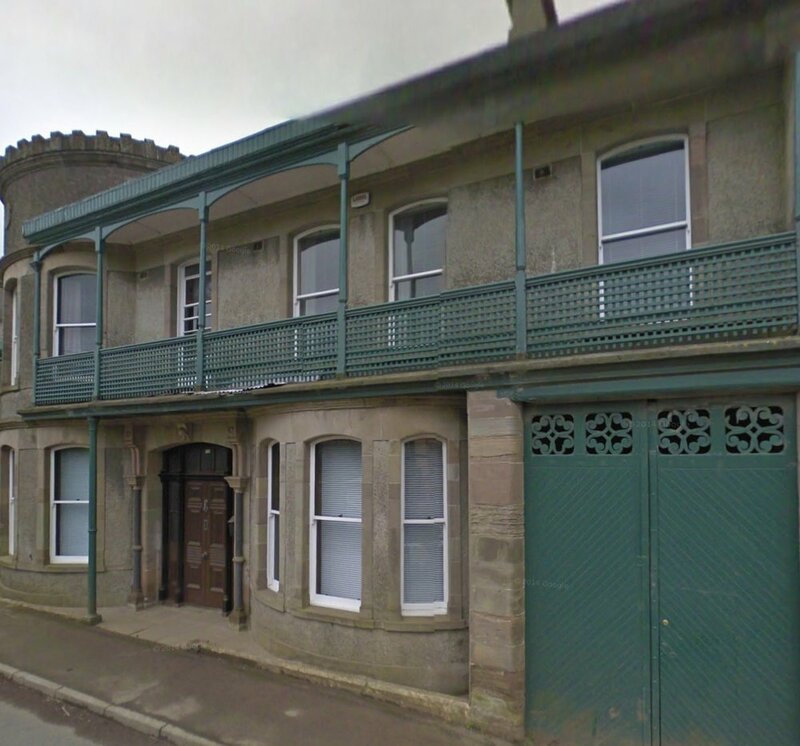 Thing is, it must be so new, it isn't on Streetview! In fact where it is seems to be a field! I wish I had tried to take a photo now. Tagged on and making it a little bit like a jumble sale of a blog post today, I noticed a vintage Ulsterbus in the bus station. I also like that the station has the old fashioned 1980s' Ulsterbus font and logo. 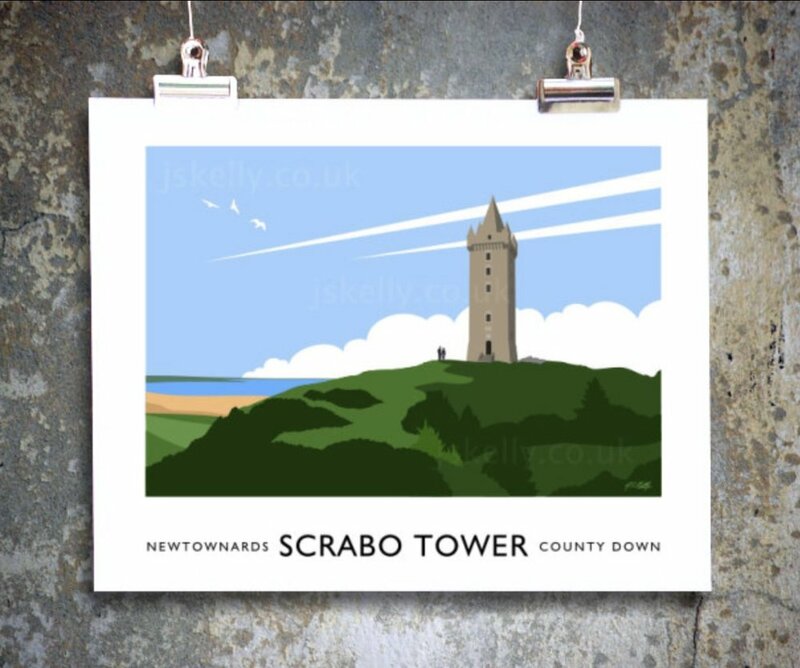 Finally, if learning the history of Scrabo Tower has made you fond of seeing it more often, then local artist J.S. Kelly has a wonderful print of the tower to buy. I love love love his work, as I have a couple of vintage travel posters myself, and his work is in that style and of dozens of Northern Ireland's best known landmarks. Go support him!